We kicked off SXSW in the best way we knew how—with a party and some awesome content. 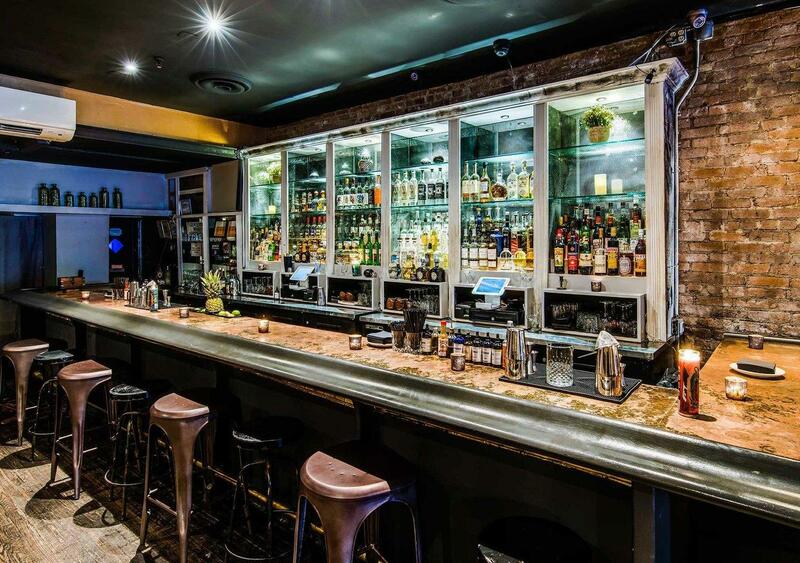 Located in the heart of Flatiron, Casa Neta boasts a selection of more than 140 agave-based spirits paired with a menu of authentically Mexican small plates. Executive Chef oel Zaragoza, a Mexico City native, fuses the colorful and flavorful dishes of his childhood with vibrant, locally-sourced ingredients.